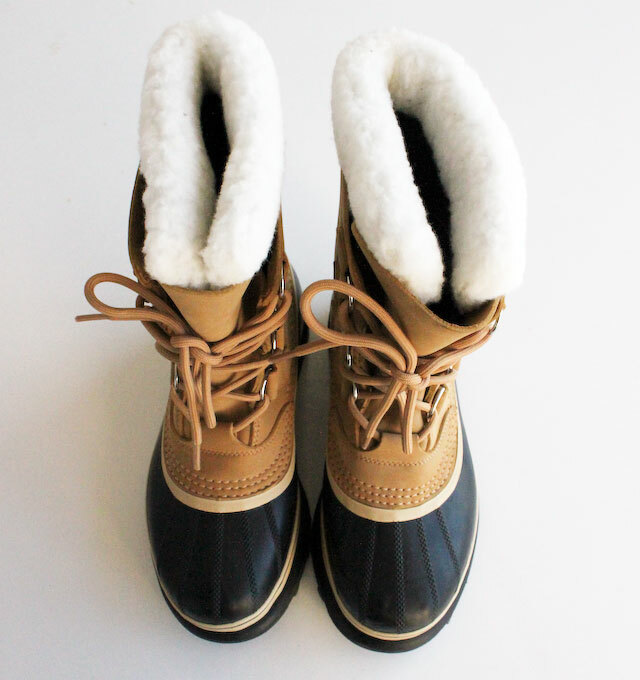 I’ve decided my feet are not going to freeze this winter. 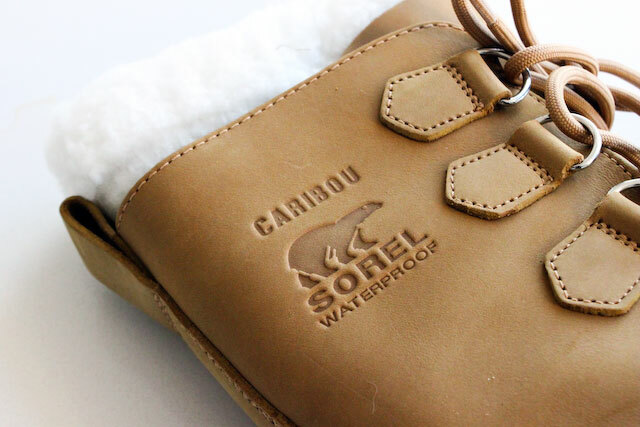 So, I ordered these Caribou boots from Sorel. 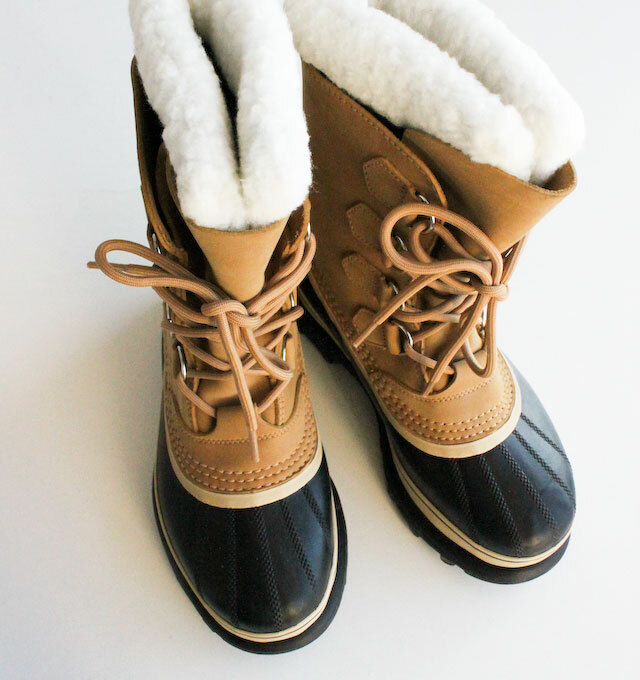 They’re toasty as can be — supposedly good down to 40 below! 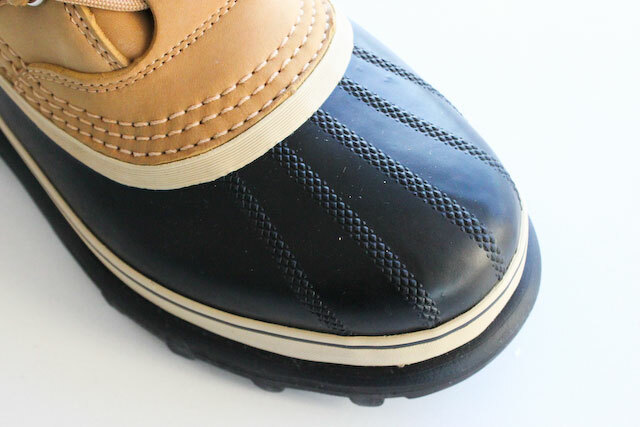 For someone who is prone to stepping in puddles, it doesn’t hurt that they’re waterproof either. They run big, so get a size smaller (I’m a 10 and the 9 fit me perfectly). Got ‘em for $88 from Amazon. All in all, this feels like a very responsible purchase. I think my mother will be proud. 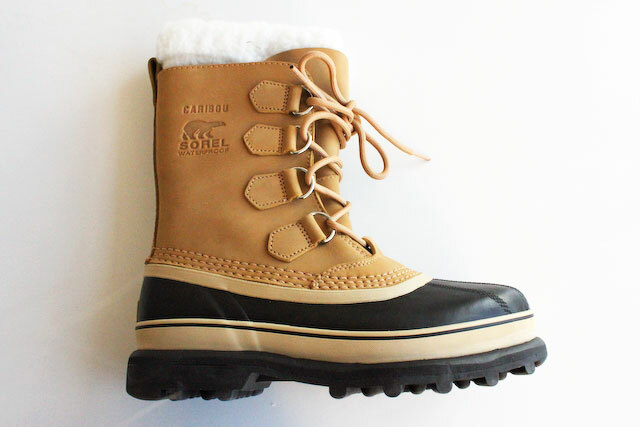 This entry was posted in Eco-Fashion, I Heart, In My Closet and tagged boots, In My Closet, new, Sorel, winter. Bookmark the permalink.